Villa Catignano weddings, Tuscany. Best wedding venues in Siena. A wedding at Villa Catignano www.villacatignano.it, Siena, Tuscany. The video was recorded live during a gig at the beautiful wedding location “Villa Catignano”, località Catignano – 53010 Pianella (Siena) Italy during a Scottish wedding. Guty and Simone The Italian Wedding Musicians play very often for the weddings parties who take place at Villa Catignano, Tuscany. They use to play for wedding entertainment all over Italy. Another couple talking delighted to have had Guty & Simone after their performance at Villa Catignano. Usually in Catignano the dance party take place inside the hall. The dinner could take place outdoors in the courtyard or in the same hall of the after dinner party. 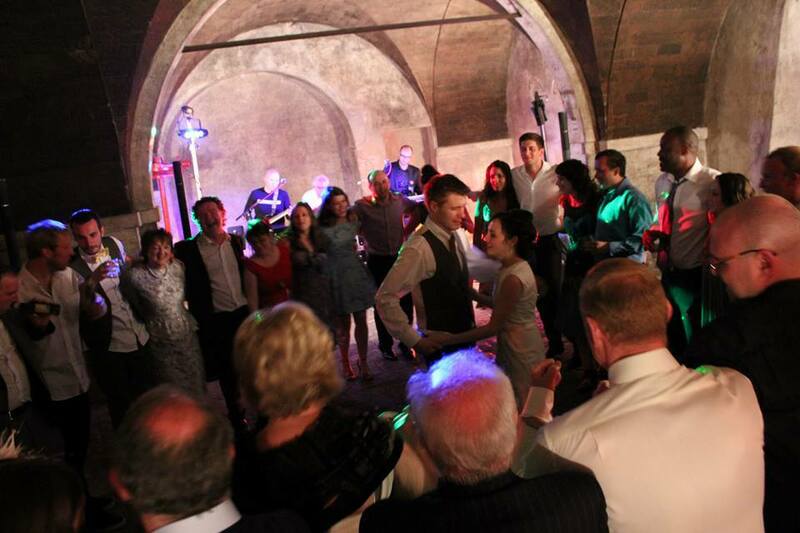 Guty & Simone wedding musicians and wedding Dj set Tuscany. “… On the day of the wedding, they turned up on time, set up their equipment without any fuss and played the music we wanted. The quality of their sound and vocals is great. Everyone at the wedding commented on how good they were and how great the playlist was.